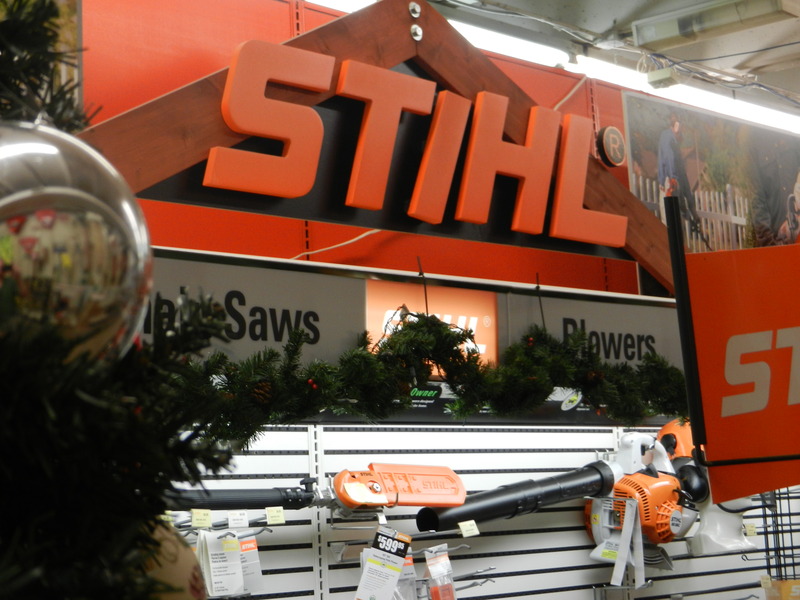 Come see us for all of your hardware needs! 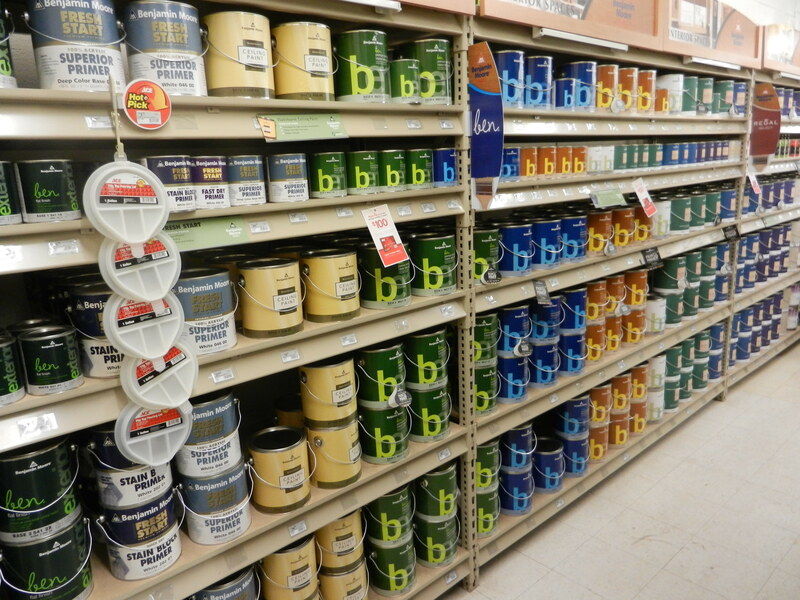 At our hardware store, it has always been our customer service that has our customer's coming back. Not only do we offer you a hardware shop in your neighborhood, but our friendly and talented staff has the experience for fixing your home repair fast and being affordable. 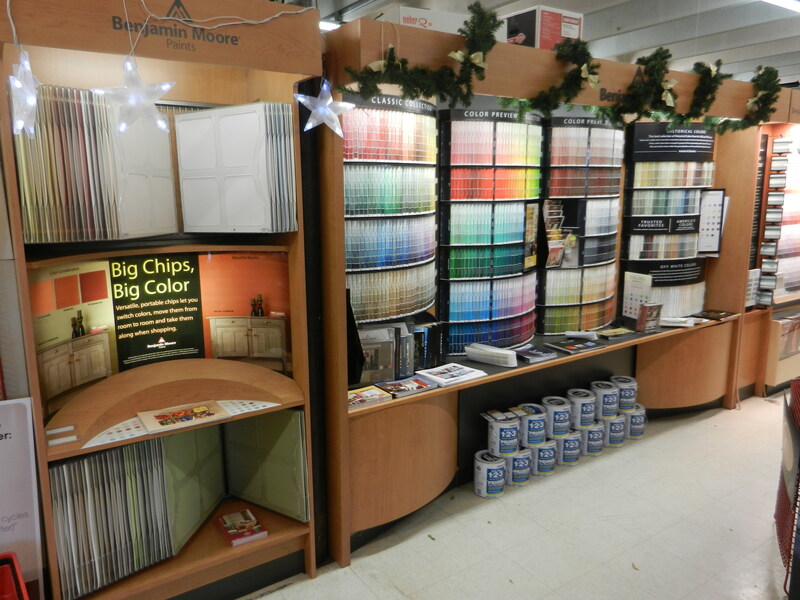 Visit our paint store as we carry Benjamin Moore paints and many more top quality brands. 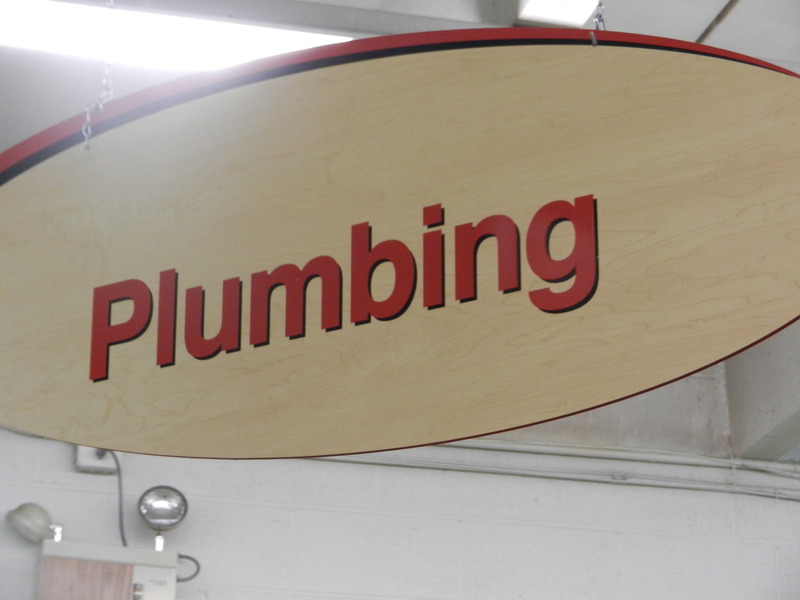 We are also your emergency plumbing supply store and have a great selection of many other building supplies. 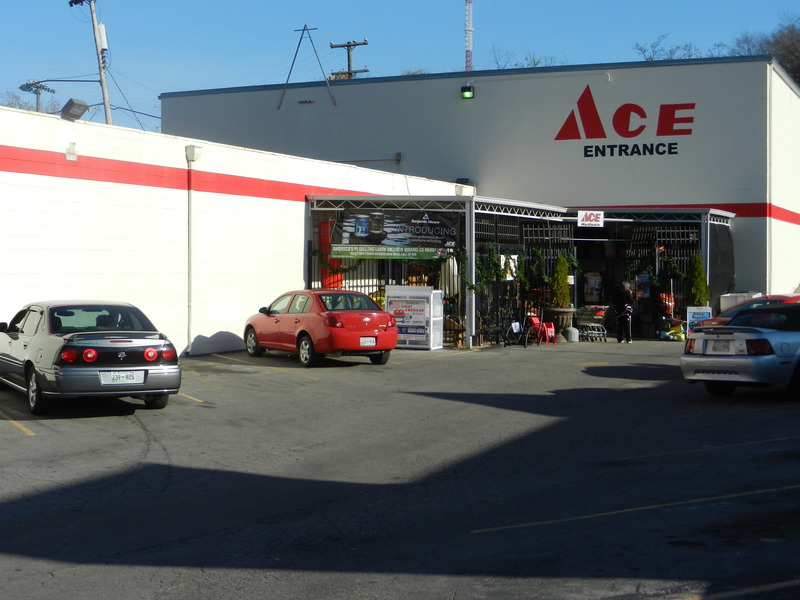 You don't have to go to the big box home improvement store, like Home Depot or Lowe's, your friendly neighborhood Ace Hardware store is here to help! After all we are the helpful place! Stop in today. 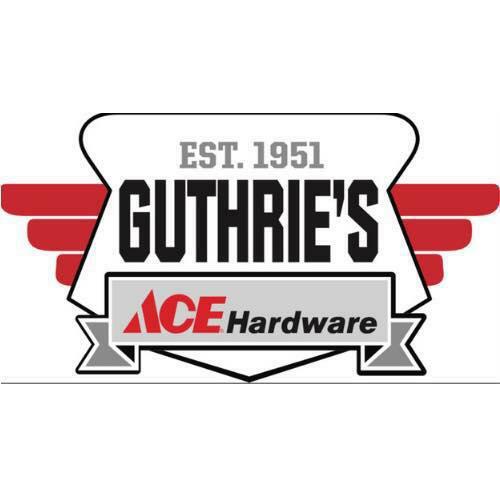 Currently there are no reviews for ' Guthrie's Ace Hardware- West Nashville '.